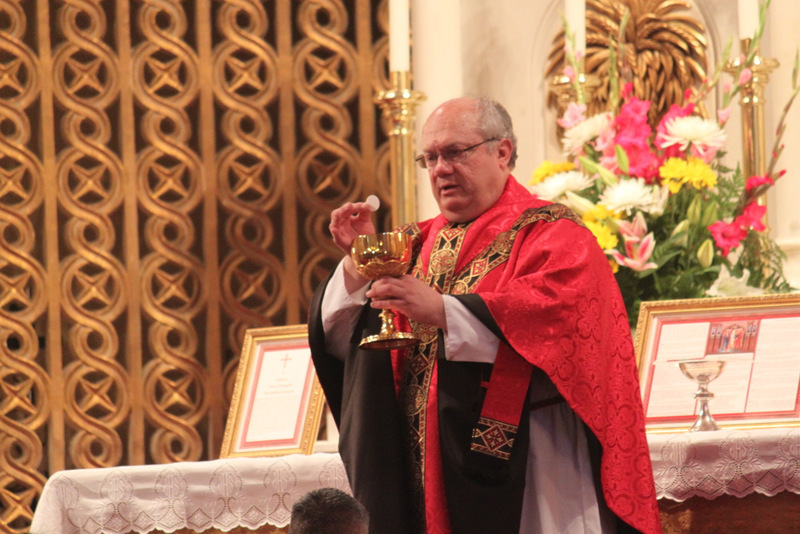 On September 14, 2013, Feast of the Exaltation of the Holy Cross, the first High Mass was celebrated for the first time since the weekly Traditional Latin Mass at Star of the Sea started on Trinity Sunday (May 26, 2013). 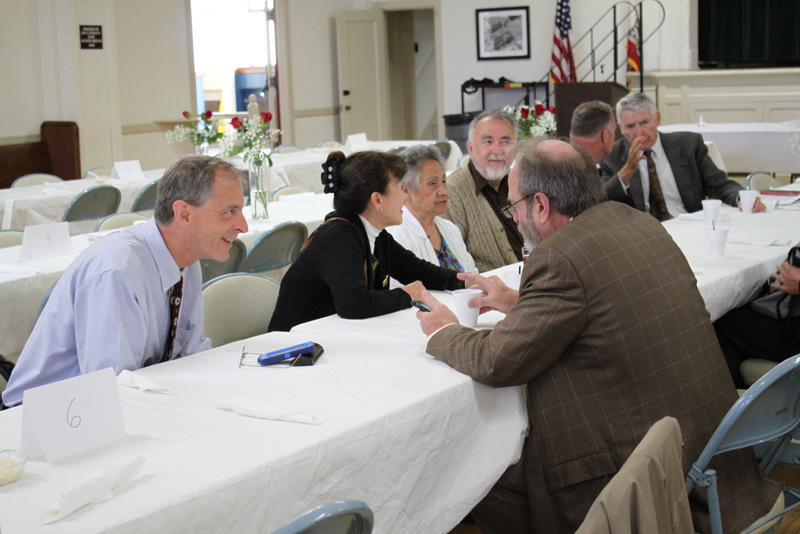 Following the mass was the Italian Luncheon Fundraising Event that was held at the school auditorium. 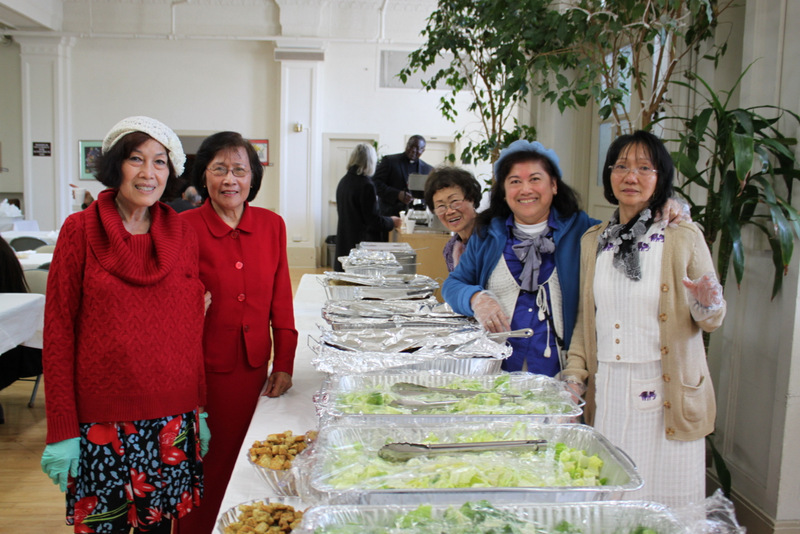 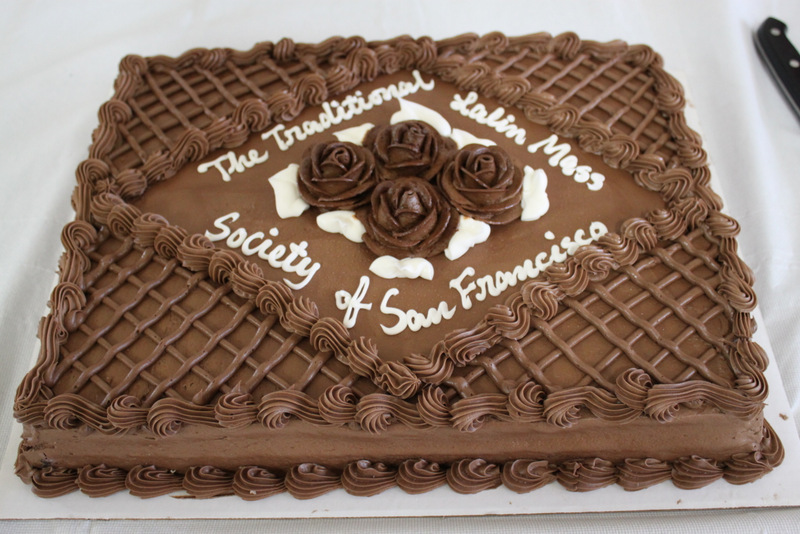 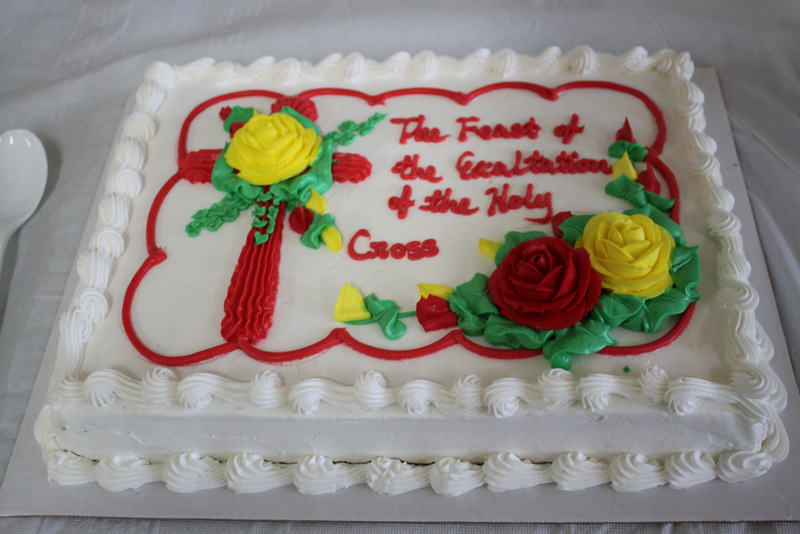 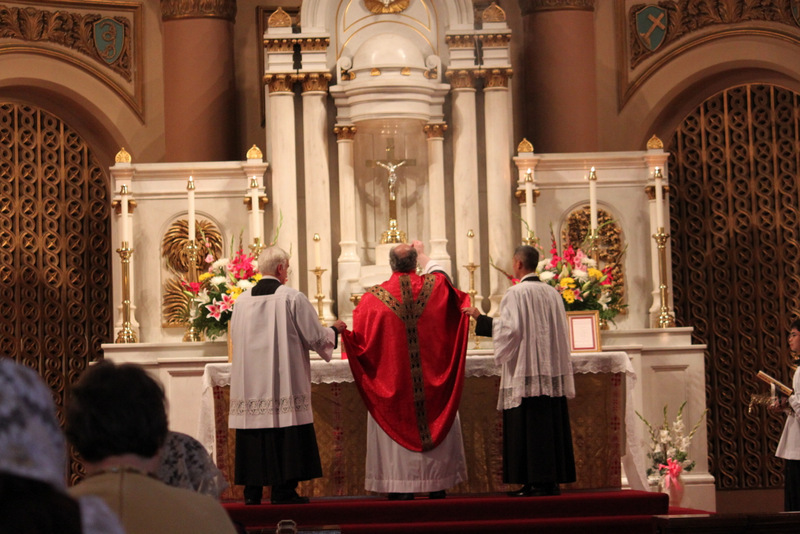 Here are some of the photos taken from the High Mass and Luncheon. 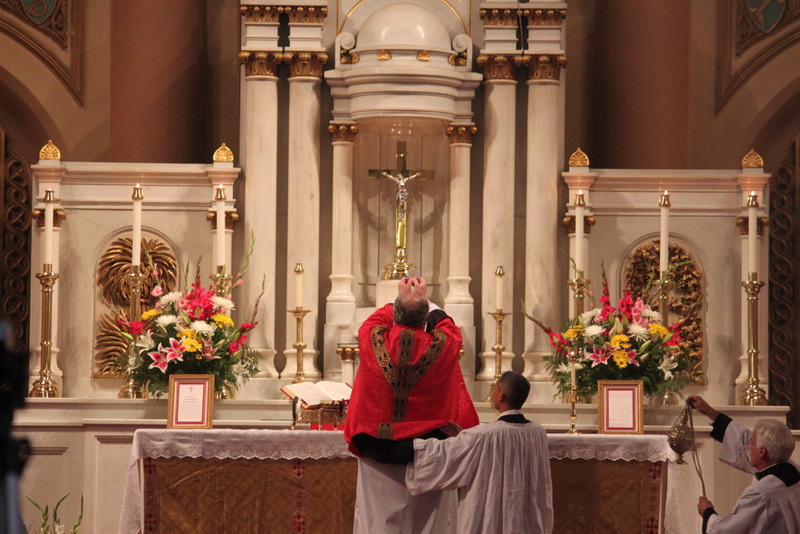 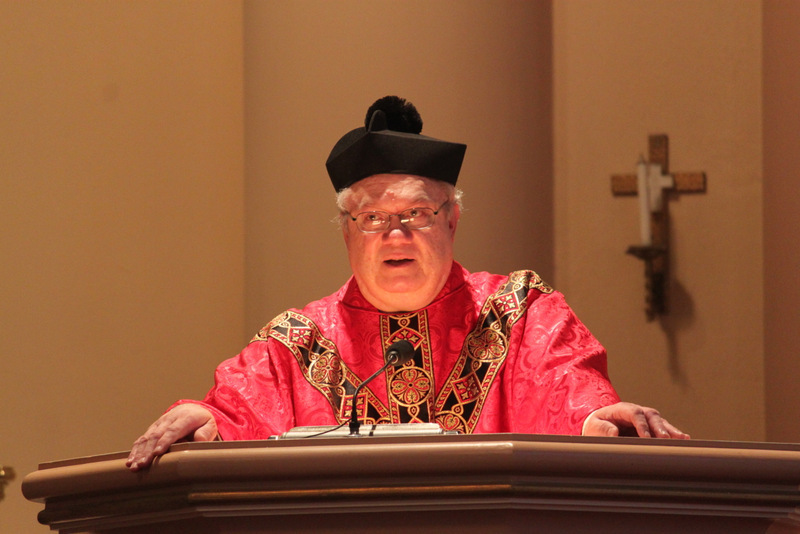 The links to the photo gallery and video of the High Mass can be viewed at our Photos page.